Melissa at My Fabric Relish is hosting a fun linky party about first quilts for the next couple of weeks. It’s just in time to help kick off my “Your first quilt” series: 7 tutorials that include all the information needed to make a first quilt! Will all its various (charming) flaws. 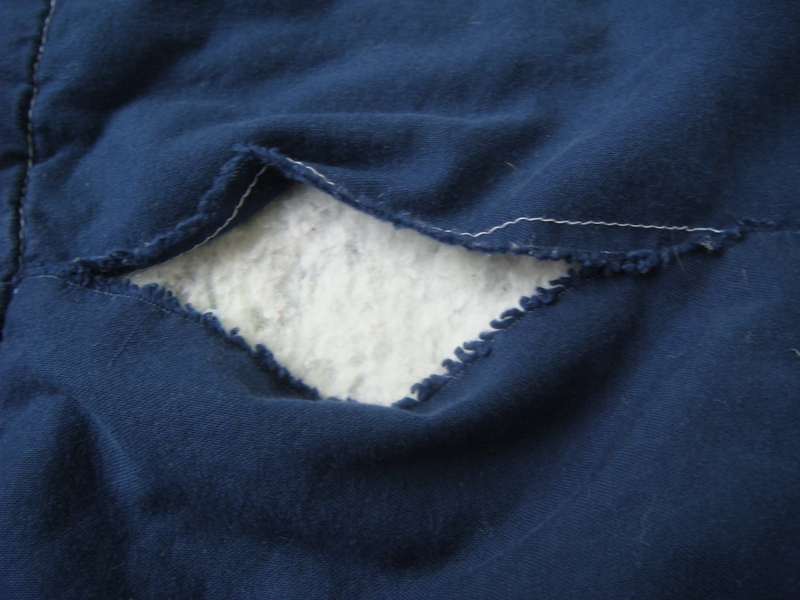 Despite its flaws, I still view this quilt with pride and affection. And just try getting my 3-year-old to sleep without it! He knows I made it and somehow even at his age that really means something to him. I’m thinking through a couple of giveaway/promotional ideas to kick off this series later this week so stay tuned for that! And you still have until midnight today (Monday, Sept. 9) to enter my Sunday Funday giveaway. It`s gorgeous and love your fabrics choice.Have a fun week! I die! hehe Thanks so much for linking up and playing along! I have an almost 3 year old and her love for the two quilts I made her melts my heart. Glad yours is getting the love it deserves…even with its charming flaws! 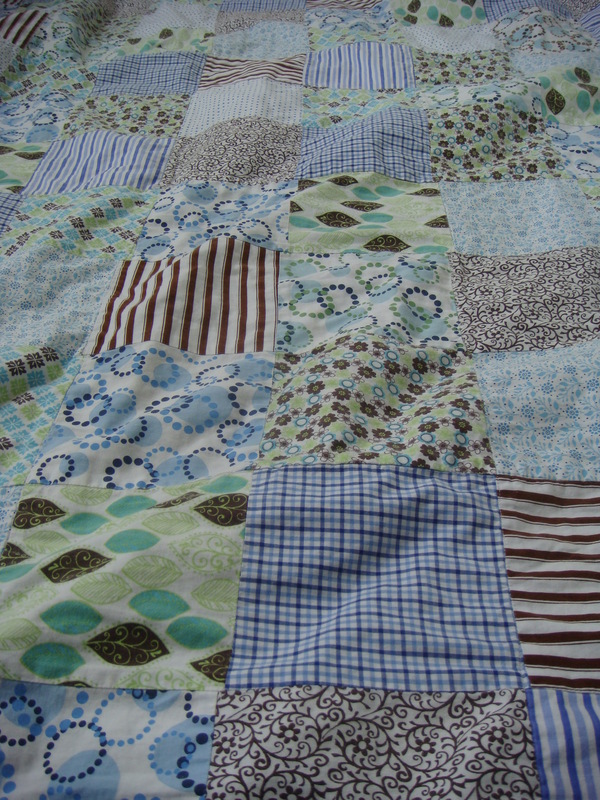 There is nothing like your first quilt. …….and it is even more special when you little boy love it. So sweet how your little one loves it! 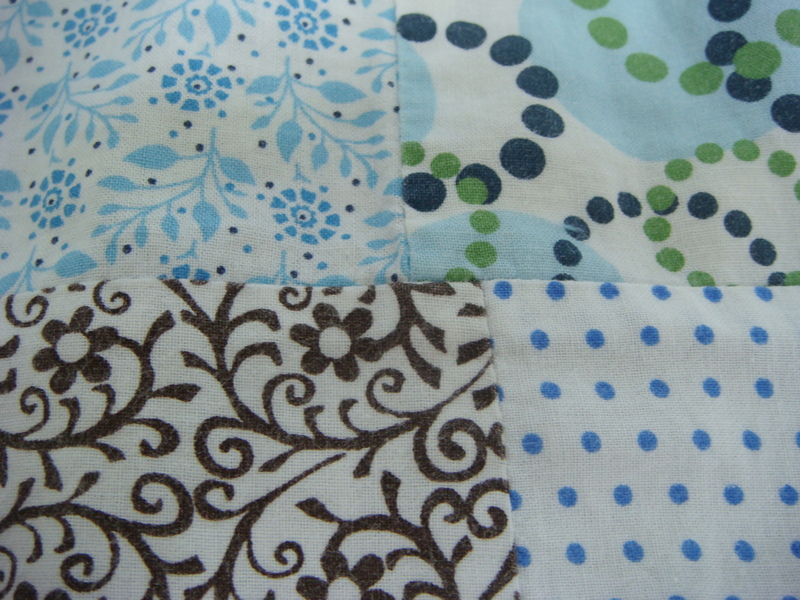 First quilts are truly special! How sweet! It’s so satisfying when your handmade item is well-loved! Somehow, all those flaws still happen to me on occasion (usually when I’m rushing). 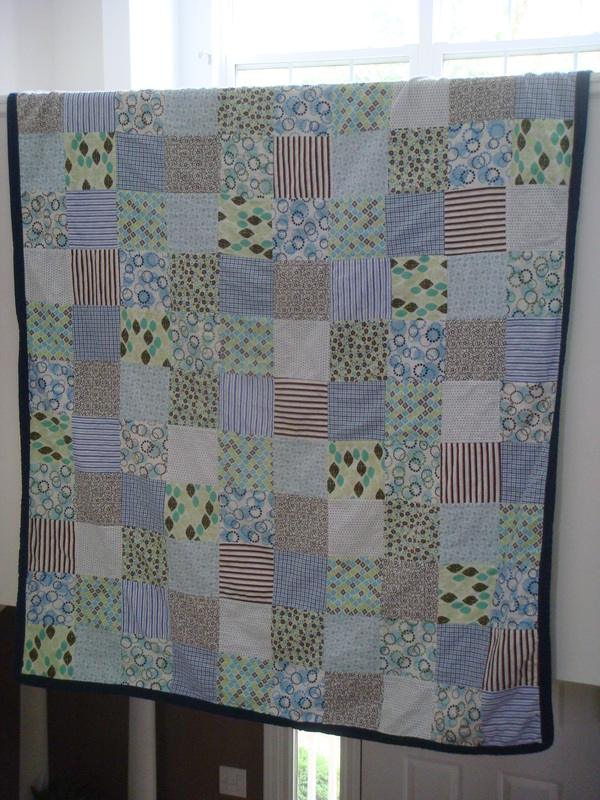 I love it when our quilts are loved! Oh, your firsts is sweet! 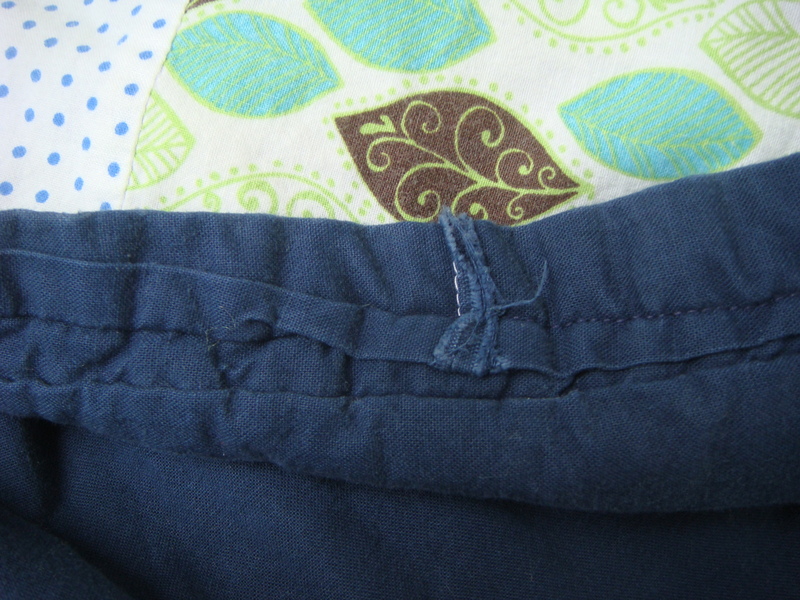 And who says those seams all need to match up anyway?! Not your toddler, I’m sure. So nice of you to get others started on their firsts, too. I hope you inspire lots of newbies!